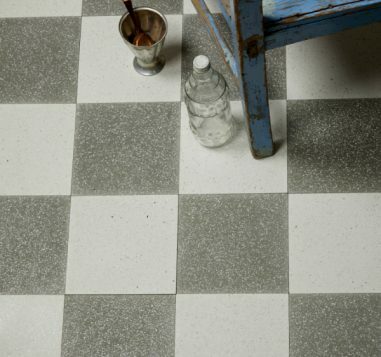 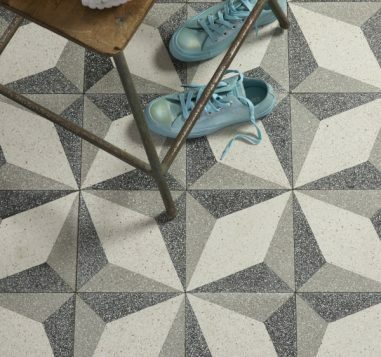 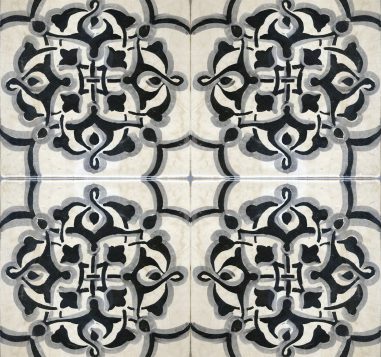 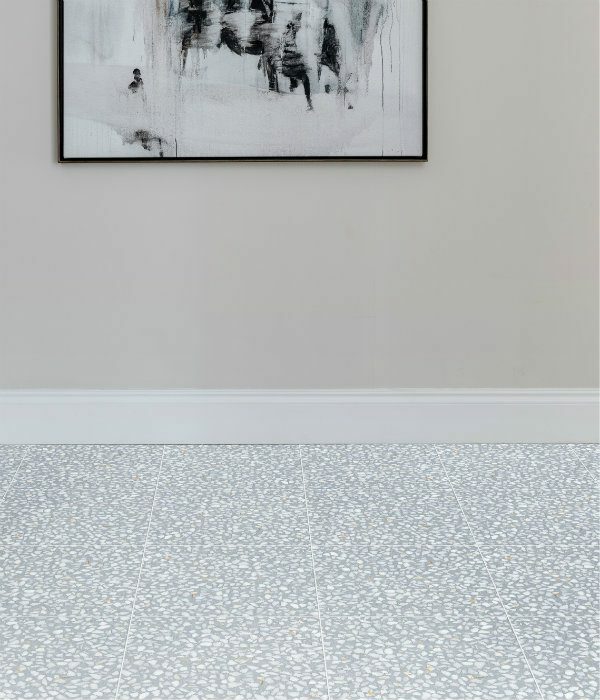 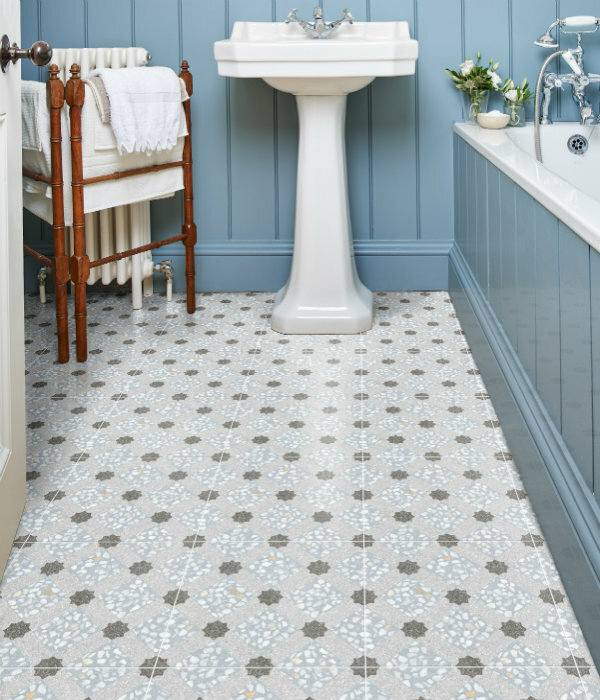 Our beautiful Burano porcelain tiles are an excellent reproduction of traditional Italian terrazzo floors. 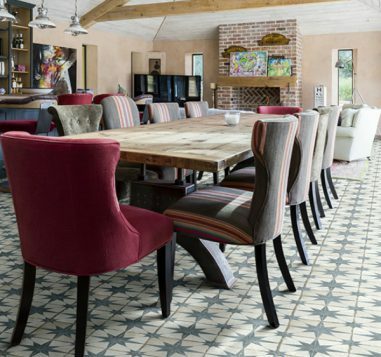 They are available in soft, contemporary colours and a choice of two quite contrasting pattern styles. 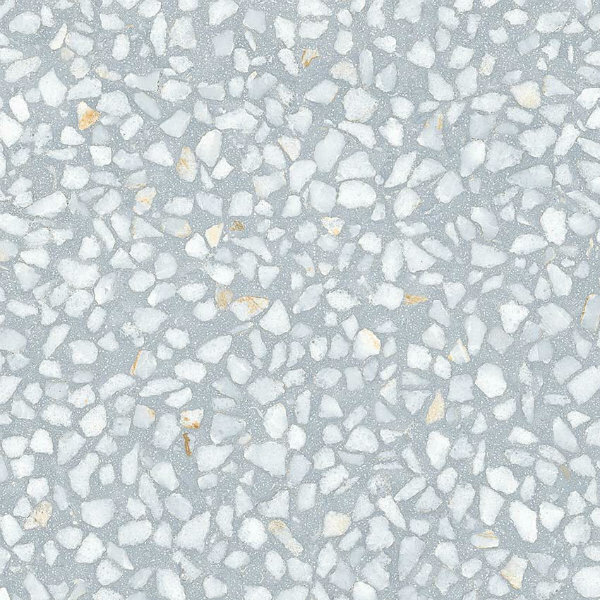 The ‘Field’ is organic and textured. 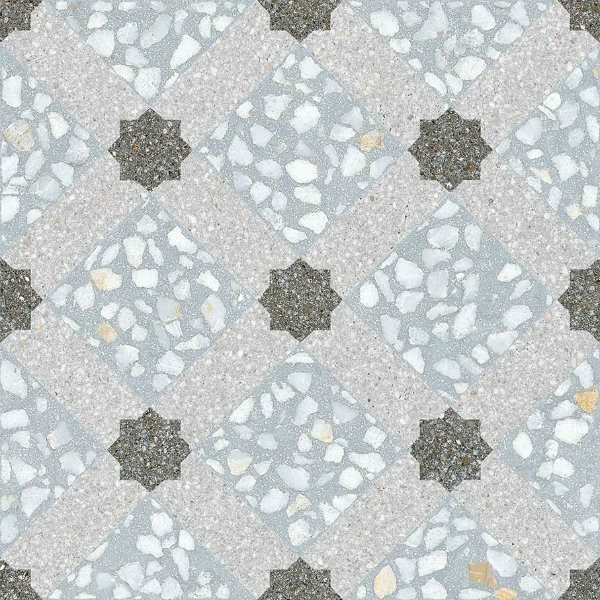 While the ‘Criss-cross’ style boldly intertwines loose mosaics into a unifying lattice grid.